It’s American Chocolate Week, and you don’t have to break your healthy diet to enjoy it with these healthy chocolate recipes. Whip up a simple and indulgent Greek Yogurt Chocolate Mousse that will impress anyone. These tasty No-Bake Chocolate Peanut Butter Crunch Bars are the perfect kid-friendly treat. This Chocolate Banana Frozen Yogurt Bark is a cool, refreshing treat when you’re craving ice cream. Chocolate Quinoa Cake is a great replacement for your sugary boxed cake mix. Treat yourself with these beautiful Raw Chocolate Raspberry Slices. Skip the candy bar with these healthy and easy Chocolate Coconut Balls. Skinny Double Chocolate Banana Muffins are a great way to start your morning if you have a sweet tooth. It’s National Cookie Month, and we can help you whip up some sweet treats without ruining your diet. Easy Peanut Butter Oatmeal Chocolate Chip Cookies combine all your favorites. 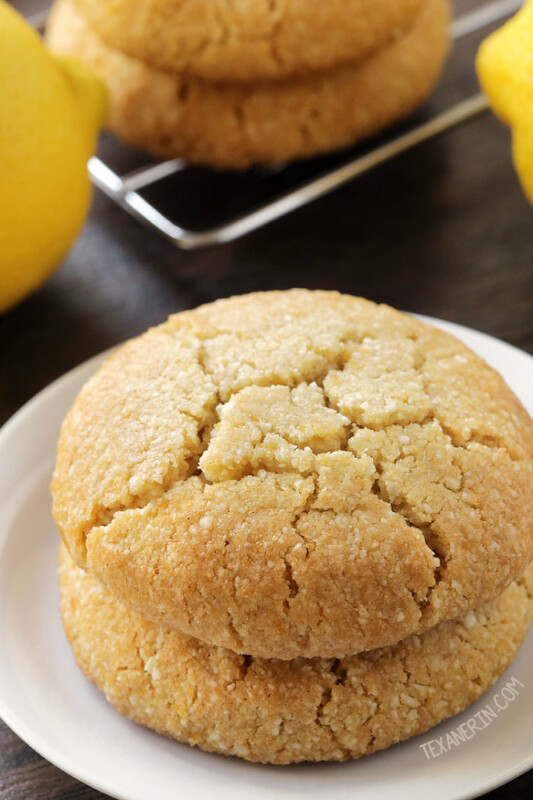 These light Paleo Lemon Cookies are perfect with tea for a cozy snack. Ditch the high-calorie box with Healthy No-Bake Samoa Cookies. Healthy No-Bake Samoa Cookies (Grain Free, Vegan). Combine teatime in one bite with Healthy Matcha Green Tea Almond Shortbread Cookies. Healthy Double-Chocolate Breakfast Cookies let you eat chocolate in the morning. Surprise your kids with Healthy No-Bake Unicorn Cookies for a sweet treat. These slightly sweet Coconut Oatmeal Cookies are great for an adult sweet tooth. This week in food, we gave you healthy snacks for the whole family to help you find ways to stick to healthy resolutions. These are certain foods you can snack on for all-day energy, like melons. Find more on Cooking Light’s list. Make these Quinoa Coconut Cacao Bars for a chocolate fix even your kids will love. These Slow Roasted Pear Chips with Chocolate Sauce are crunchy, sweet, and the perfect adult snack. Go over to Real Simple for 24 snack ideas like these Spicy Soledad Almonds. Cooking Light has an easy recipe to make your snacking favorite much healthier, homemade Sour Cream and Onion Potato Chips. Homemade Raspberry Fruit Leather is better than store-bought for your kids, and tasty enough that you’ll love it too. Make your kids’ favorite with these oven-baked, homemade Doritos, in 3 flavors, that are even vegan.